Per Deadline, Syfy has given a pilot order to Cipher from Allison Miller (Strange Angel) from Universal Cable Productions. In the show, secret military technology is unexpectedly implanted in the brain of a 13-year-old video game junkie, when the boy and his father unwittingly find themselves at the center of the next great war — over artificial intelligence. Peter Hoar, who helmed the pilot episode of UCP’s The Umbrella Academy for Netflix, will direct. 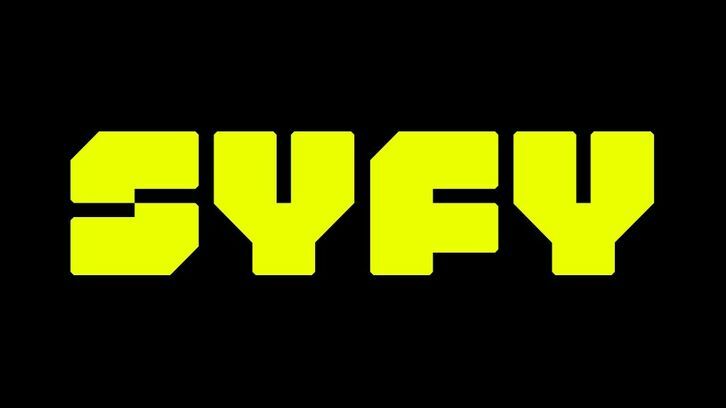 Syfy has also confirmed the pilot order for (Future) Cult Classic, which we reported last month.